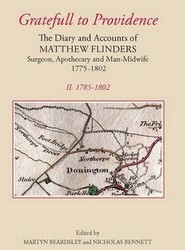 Presents the diary and account books of Matthew Flinders, surgeon and apothecary of Donington in south Lincolnshire. This title records the social life of Donington - magical deceptions at the Bull and the visit of a theatre company - and the joys and sorrows of family life. 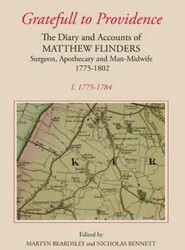 Matthew Flinders, surgeon and apothecary of Donington, in south Lincolnshire, in the late 18th century, was the father of Matthew Flinders, sailor, navigator and explorer, and one of the central figures in the early history of Australia. This work offers details about the home, the family and the village in which the future explorer grew up.